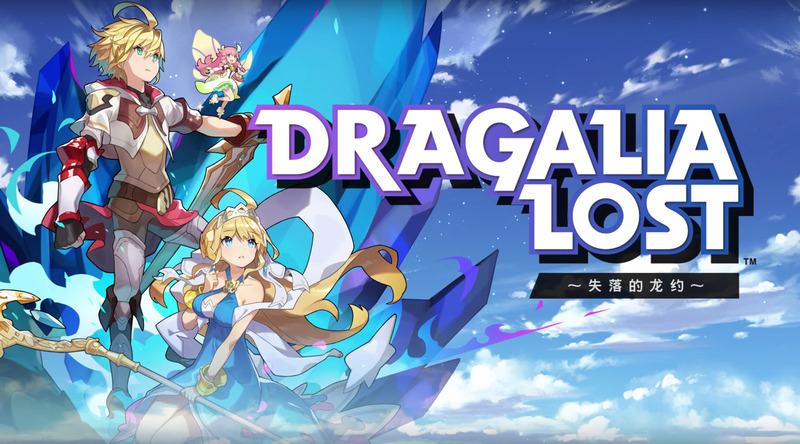 Nintendo finally launched its latest Japanese action role-playing mobile game Dragalia Lost here in Canada. The game has only been available in the United States and Japan since September 2018. However, Canada was part of the rollout to five new regions on February 26th alongside Australia, New Zealand, Singapore and the United Kingdom. Dragalia Lost centres around the player traversing an open plain to fight enemies using different skills and abilities. One of these abilities is to transform into a dragon. The game was co-developed by Cygames, who’s also developing Project Awakening, another action-RPG for the PlayStation 4. Dragalia Lost can be downloaded for free on both iOS and Android.